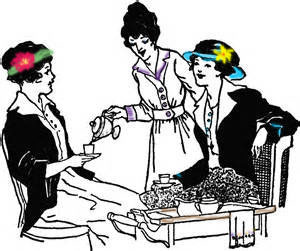 Muriel from Michigan has purchased tea cups from me. She sent this photo saying, "I inherited love of China from my mother. She loved antique dishes and had 2 corner china cabinets in the dining room filled with pretty dishes."